Over his long career, working as a sail designer for North ?Sails on some of their highest profile projects, Lechte's name will be deservedly familiar to many in the sailing industry. 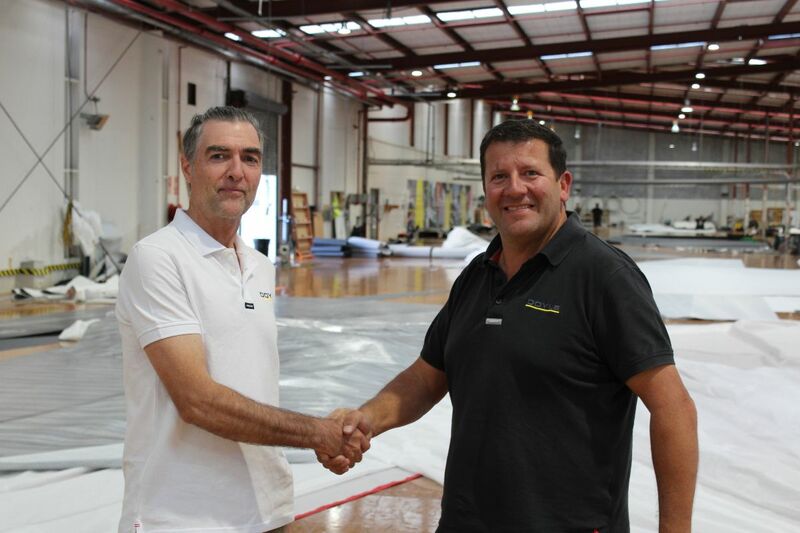 Coupled with his work as a sail designer, Lechte has led the logistics on several Olympic, Volvo Ocean Race and America’s Cup campaigns. 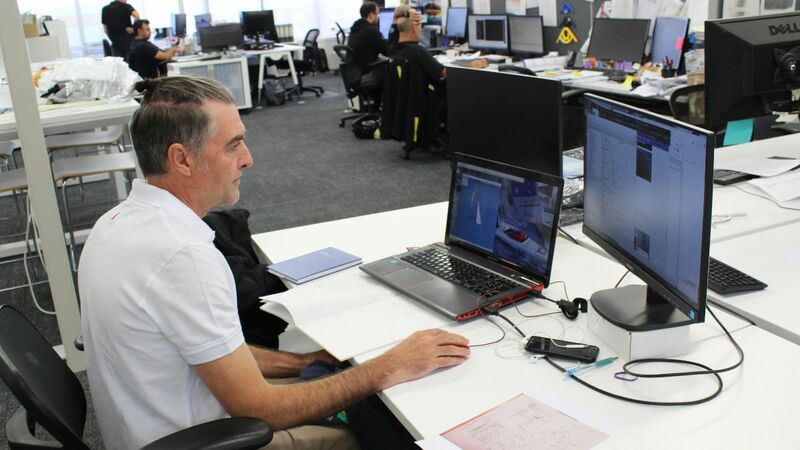 Currently, Lechte is the Technical Advisor for Australia Sailing, collecting performance data on Olympic class yachts and advising on technical projects. Copyright © 2019 Doyle Sails International, All rights reserved. Doyle Sails News: Hobart Wrap.. 2019 projects .. Cableless Revolution and more January news roundup from Doyle Sails International including Sydney Hobart, including comment from Comanche and InfoTrack, Melbourne to Hobart, Dragon Worlds from Fremantle, Cherub nationals, Star Sailors League, Solas Challenge and more Posted on 17 Jan Are you a dynamic, results-driven Project Manager?